This is the catalog of my sheet music currently available for purchase. 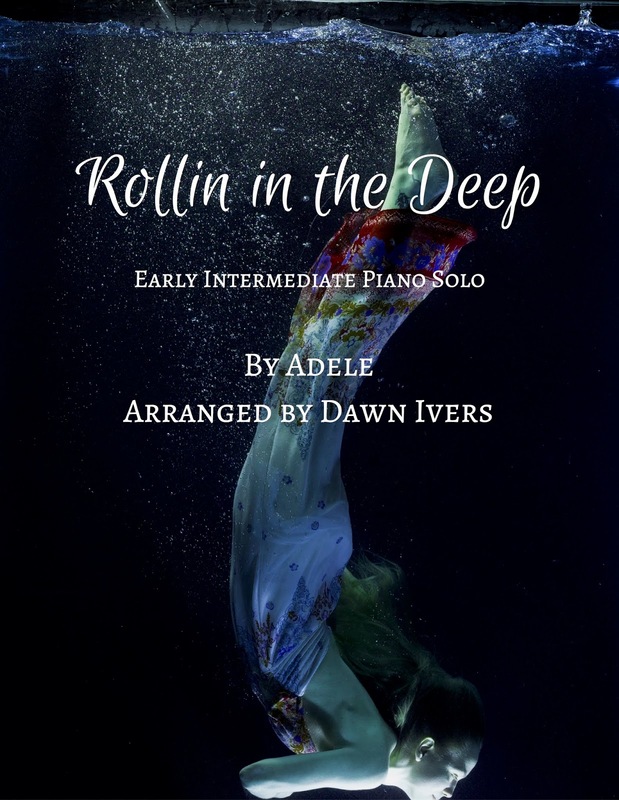 All of my published music is available through SheetMusicPlus, and any original compositions are also available directly from this page. And visit this page if you are interested in Piano Games. 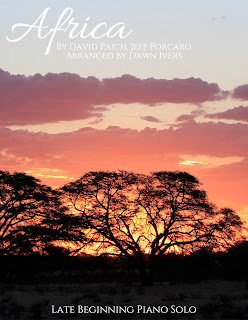 Browse the selections below, or visit my SMP Press page here. 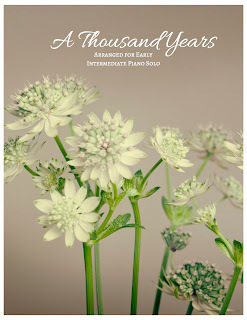 This collection celebrates the newness of life as Winter fades and Spring begins to bloom again. 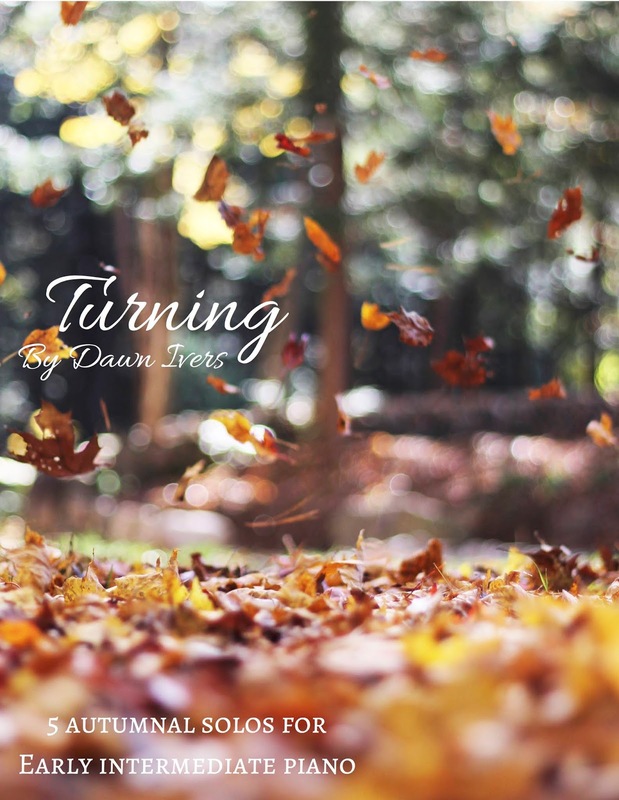 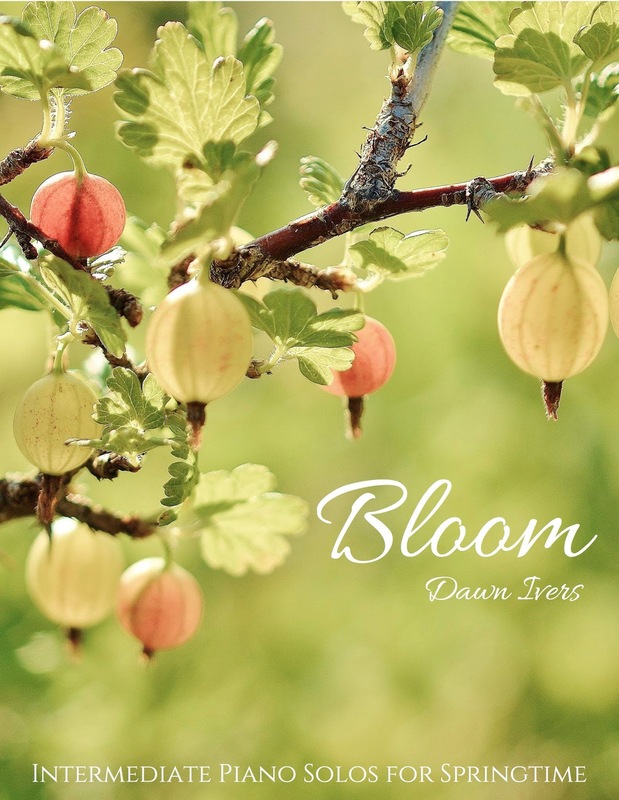 It explores the rejuvenation we feel as the world wakes up around us, as we hear the gentle rain of a spring shower or see the green shoots poke out of the sleeping earth. We remember that spring comes each year, to bring us hope. 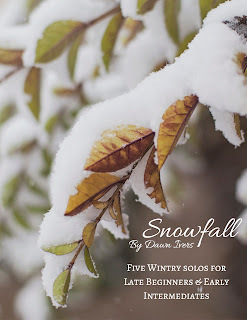 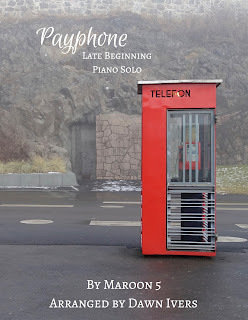 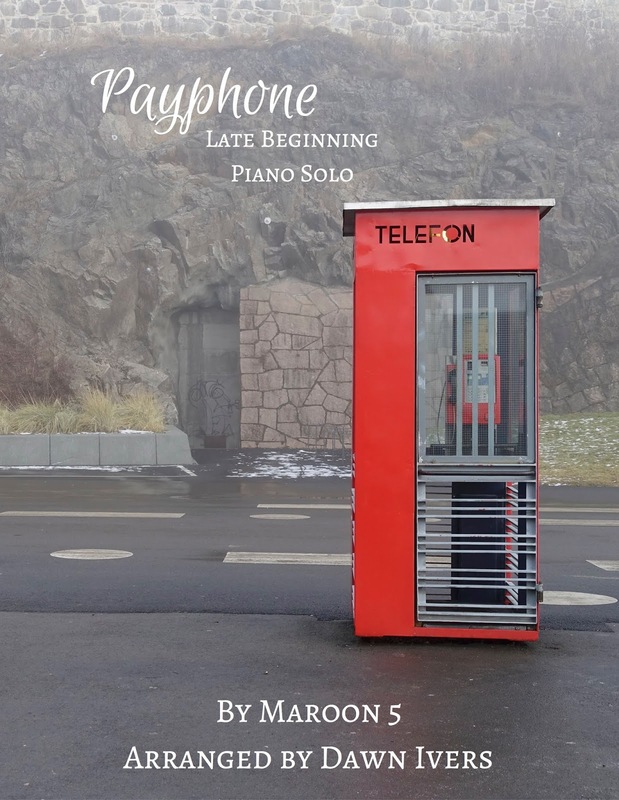 A collection of 5 wintry piano solos for late beginner or early intermediate pianists. Each solo is in a different style that will bring some variety to winter recitals capturing both the cold, tranquil quality of the winter season and the fun and joy of the holidays. 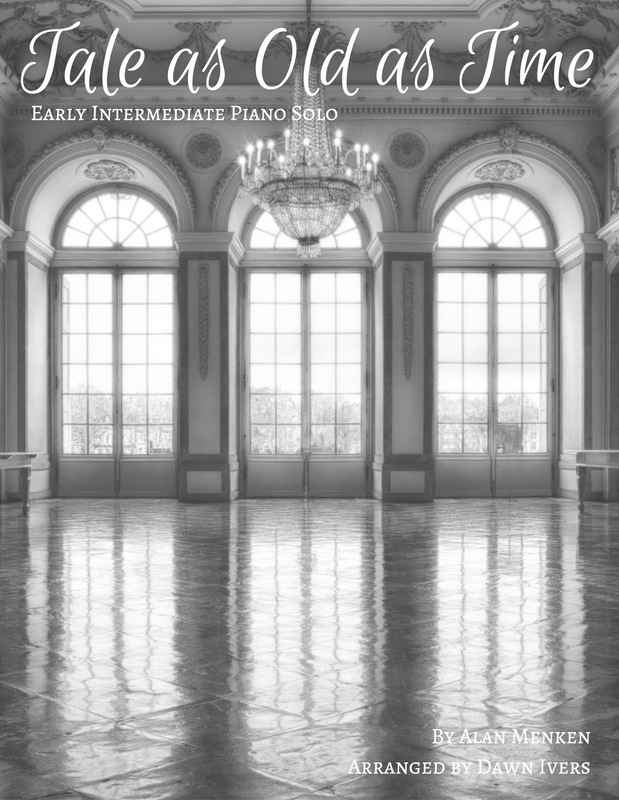 And two of the pieces have optional Improvisational sections! An arrangement of "Africa" by Toto for late beginning piano that is sure to engage learners of all ages. 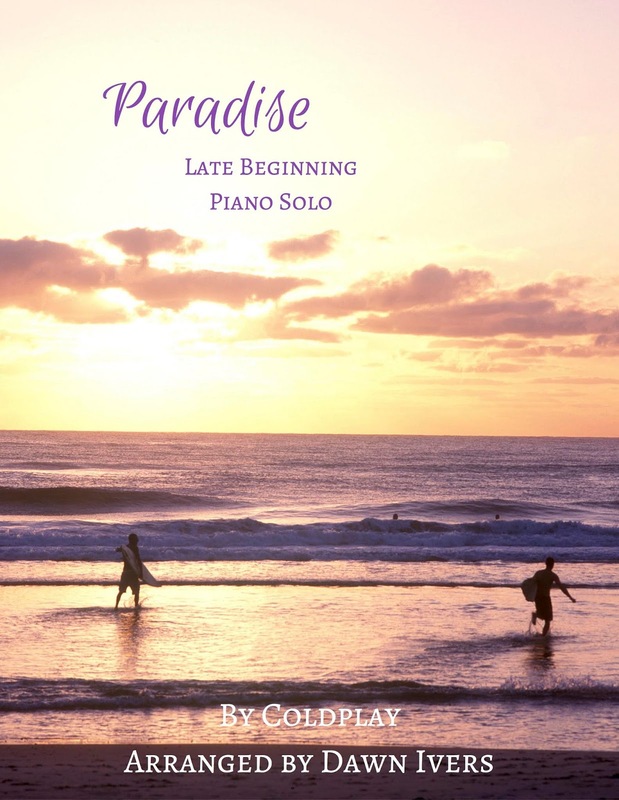 This piece offers good practice in syncopated rhythms, bringing out voices, and for later beginners includes an optional solo section! 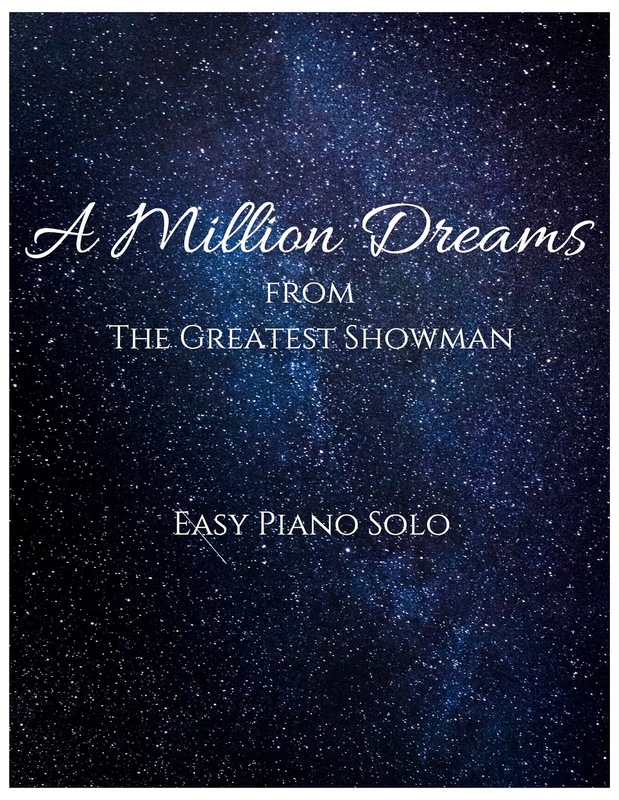 This is a late beginning piano solo of the incredibly popular song from The Greatest Showman arranged in C Major. 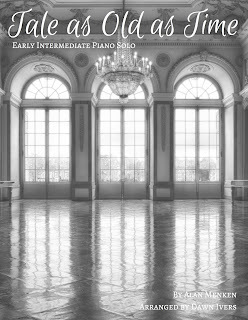 The piece does use some extended positions (6ths) and gives students good practice in bringing the melody forward in an arrangement. 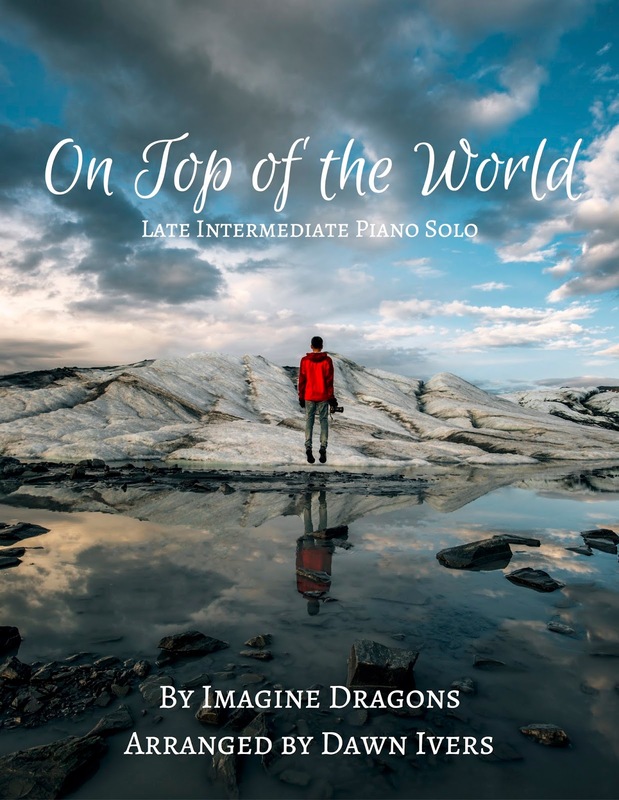 An early beginning piano solo with optional teacher duet, this piece will engage even the newest beginners in playing music from the hit movie. 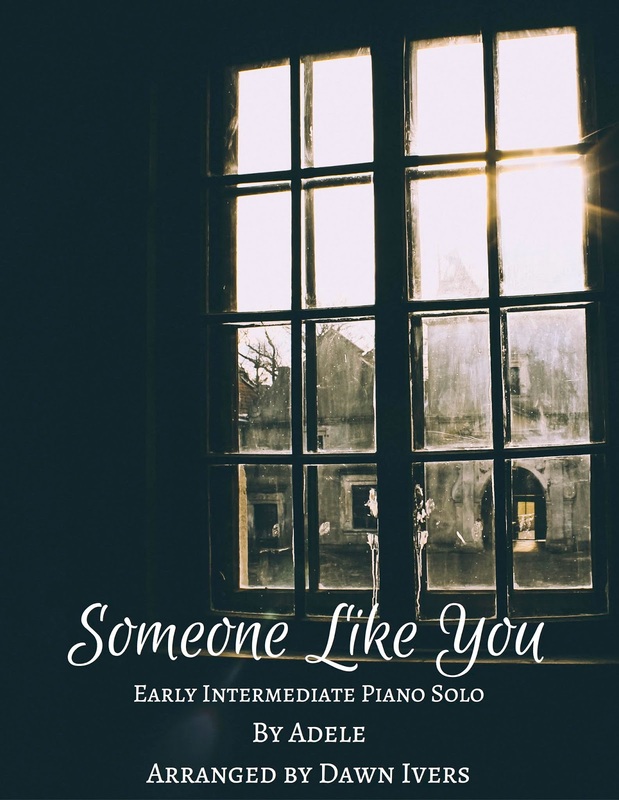 An early intermediate piano solo arranged in C Major. This is a lovely piece to use when learning and practicing arpeggios in the left hand. 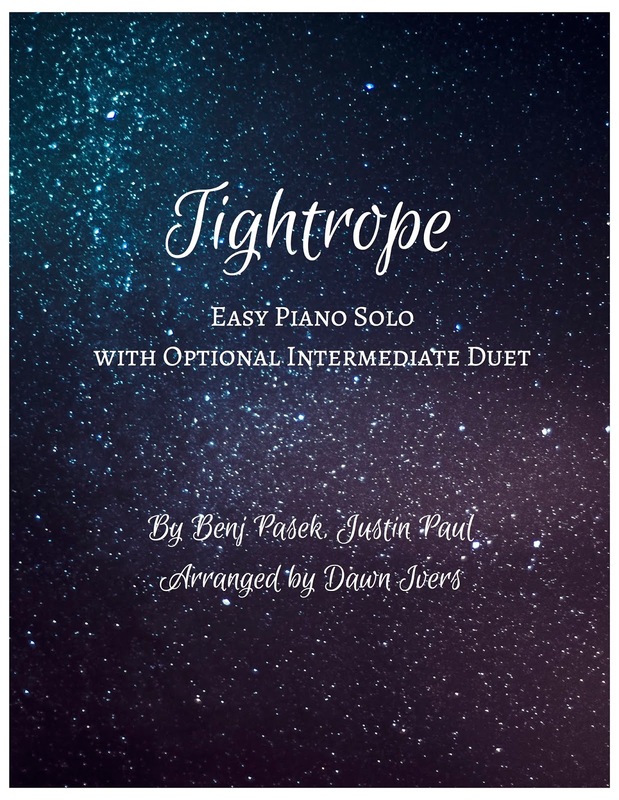 This is also an excellent, quick to learn, piano solo for a wedding or anniversary party. 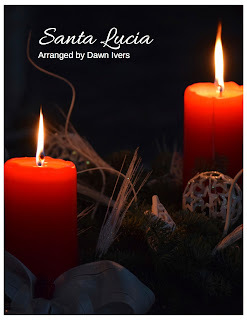 Click an option to preview the music. 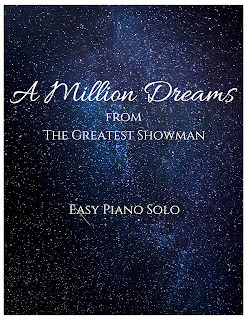 An easy/early intermediate piano solo of the timeless theme from Beauty and the Beast. 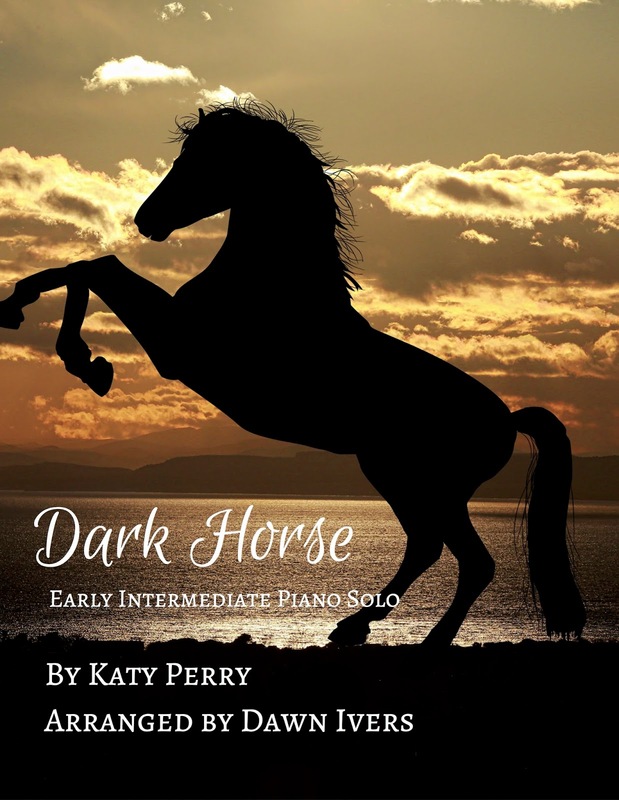 Good practice in playing expressively, managing a key change and differentiating melody & harmony for early intermediate students. 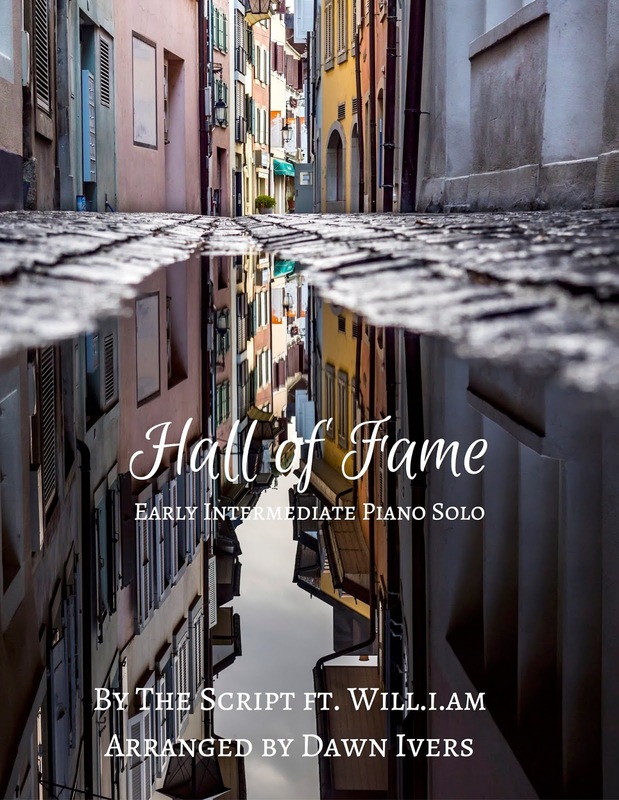 An early Intermediate piece that provides opportunities to practice syncopation as the melody follows Legend's vocal line, while the harmony plays on the downbeats. 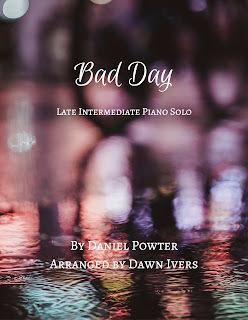 And true to the original 2013 recording, this arrangement is in Ab Major/F minor, and so provides good practice playing with 4 flats for early intermediate pianists. Add the damper pedal and enjoy! 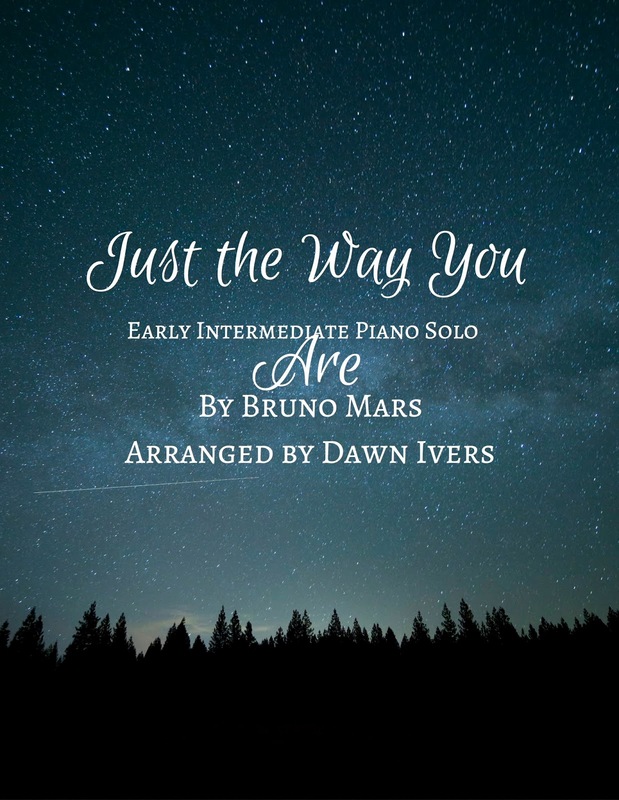 Intermediate piano solo in Eb Major. 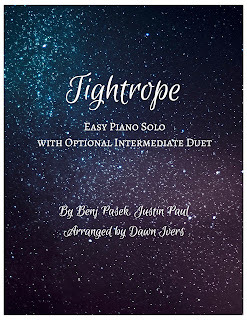 An intermediate to late-intermediate piano solo. 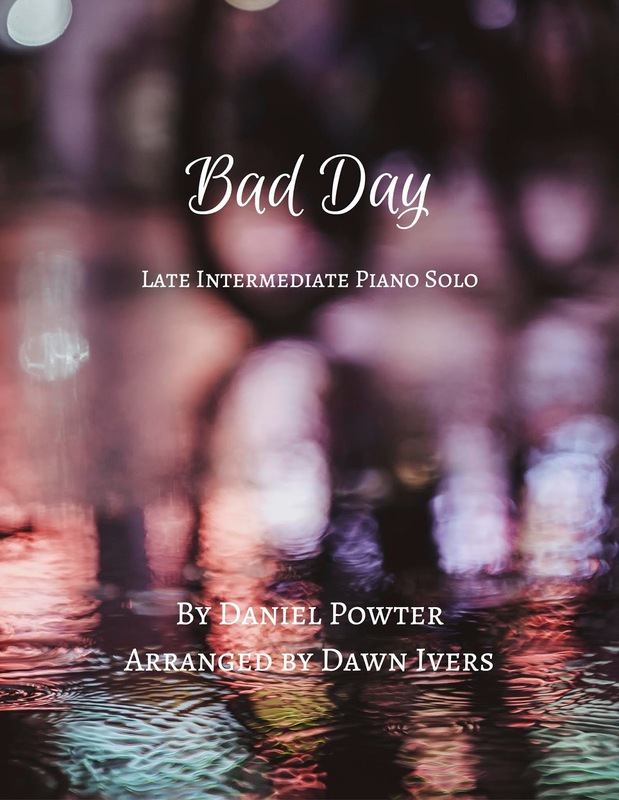 Good practice for intermediate pianists in dynamic range and slowly building momentum throughout a piece. 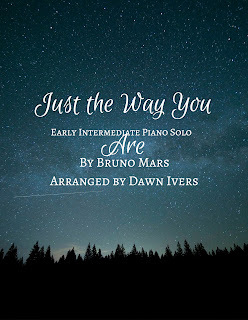 Early intermediate piano solo of Just the Way You Are by Bruno Mars, makes an enjoyable, melodic piano piece. A late intermediate piano solo of Family of the Year's Hero. Katy Perry's Dark Horse lends itself well to an early intermediate piano solo, using repetition of simple motifs as the song builds and then fades through several dynamic shifts. 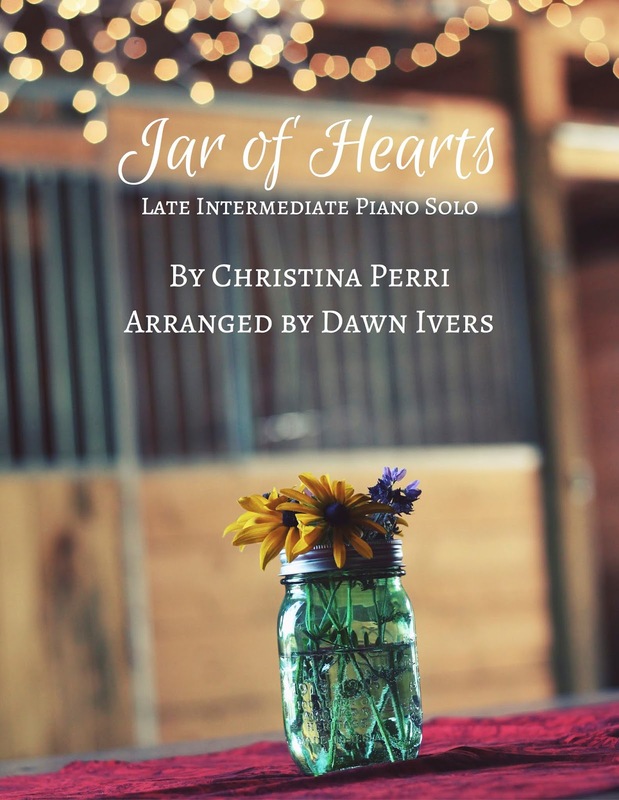 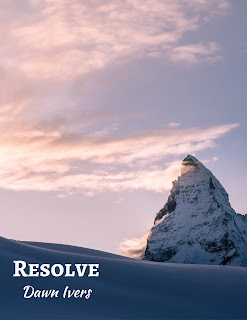 As the verses of this song are rapped, this piano solo offer great opportunities to work on rhythm and tempo, and the chorus adds a melodic line to make this piano piece enjoyable to play and listen to. 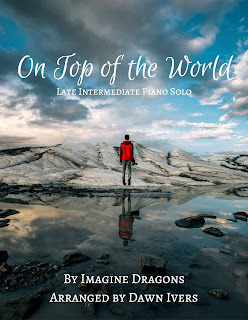 On Top of the World performed by Imagine Dragons is an upbeat, catchy piece that lends itself well to a fun piano solo. 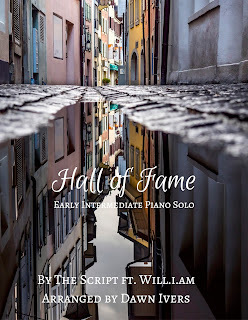 This is an intermediate piano solo that builds through to a dynamic ending. 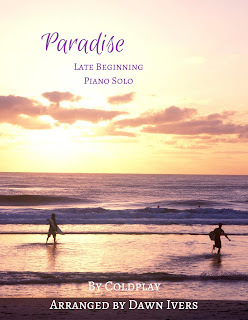 Early intermediate piano solo of the hit song Paradise by Coldplay. A late beginner piano solo of Adele's Rolling in the Deep. 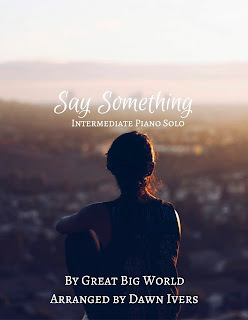 This piece is uptempo and fun to play, and a good practice for triplets and flats. 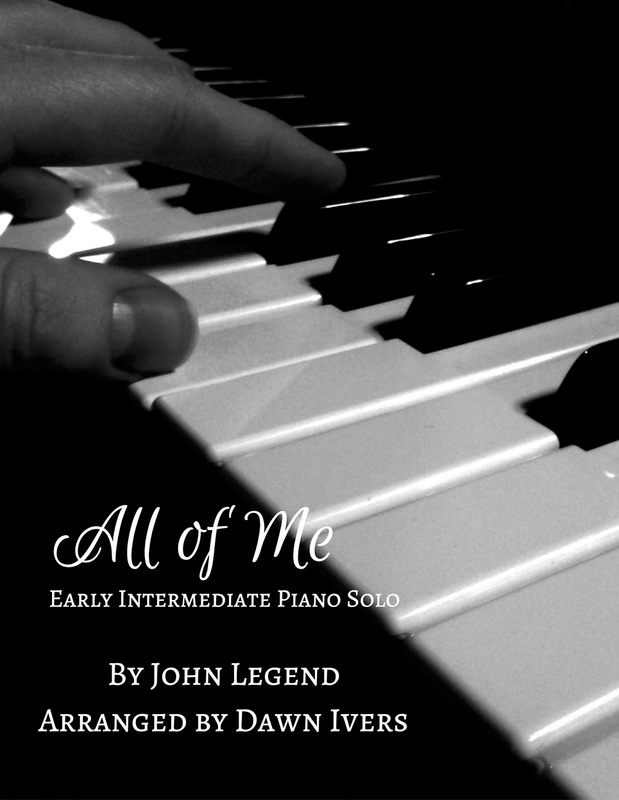 Late beginner piano solo, repeated sections & familiarity with this song will make it a quick study for an older beginner. 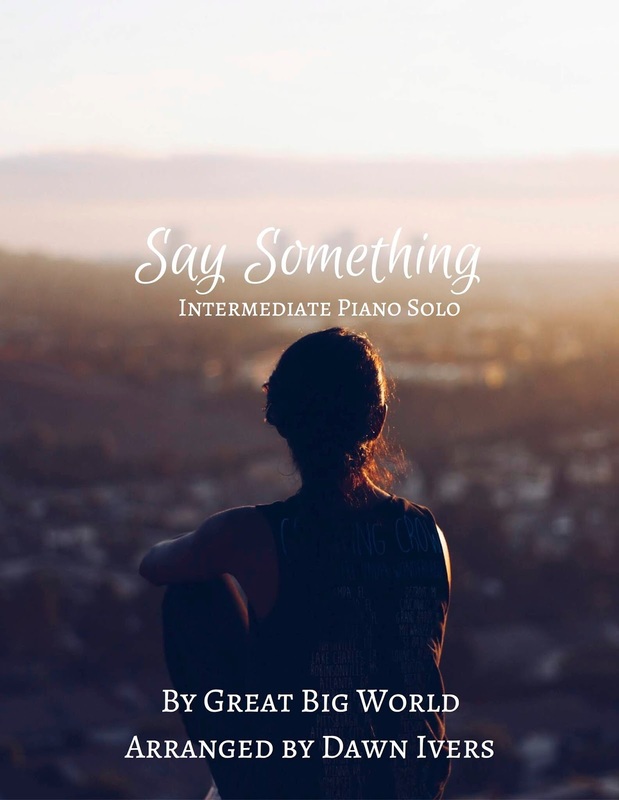 This piece is expressive and dynamic, and is a good practice in playing a melody in octaves for intermediate piano students. Piano solo of Adele's hit song Someone Like You for late beginner & early intermediate piano students. 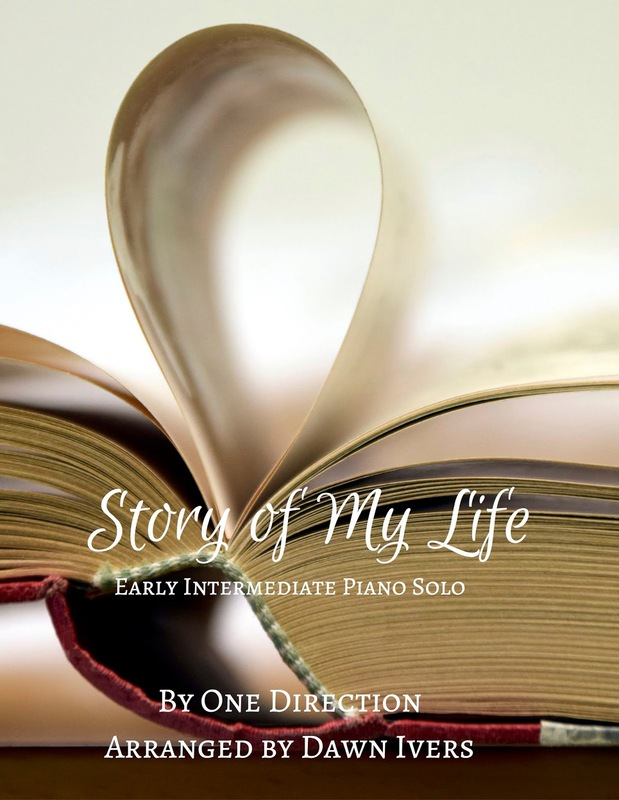 An easy piano arrangement of One Direction's Story of my Life. 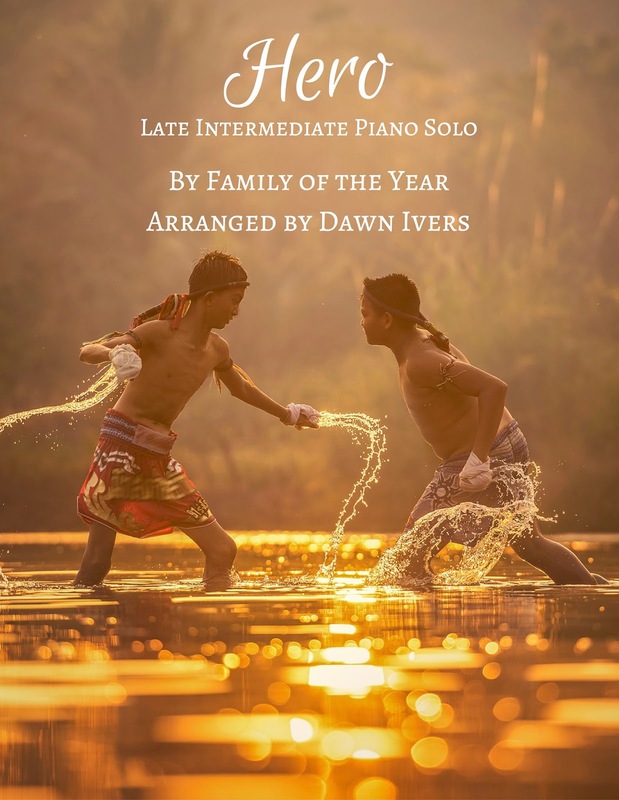 This piece is a good introduction to triplets.